Close and convenient, lavish and comfortable. These are just a few outstanding qualities that make The Symphony Apartments one of the most popular and thriving communities. 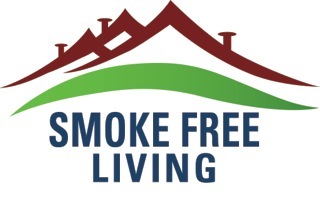 Our smoke free community offers spacious one, two and three bedroom apartments and two and three bedroom townhomes with washers and dryers, ceiling fans, modern hardwood faux flooring and modern electric kitchen appliances. Relax and enjoy the sparkling swimming pool with extravagant water features, enjoy a BBQ in our picnic areas, meet other neighborhood children at our playgrounds and exercise in our cardio fitness center. Conveniently located to all major highways, The Symphony Apartments are minutes from US Airways Arena, the home of the Arizona Diamond Back at Chase Field and Arizona State University, the Symphony Apartments is the ideal address for convenient access to the area’s finest restaurants, entertainment and shopping. It's Not Just An Apartment...It's Your Home.